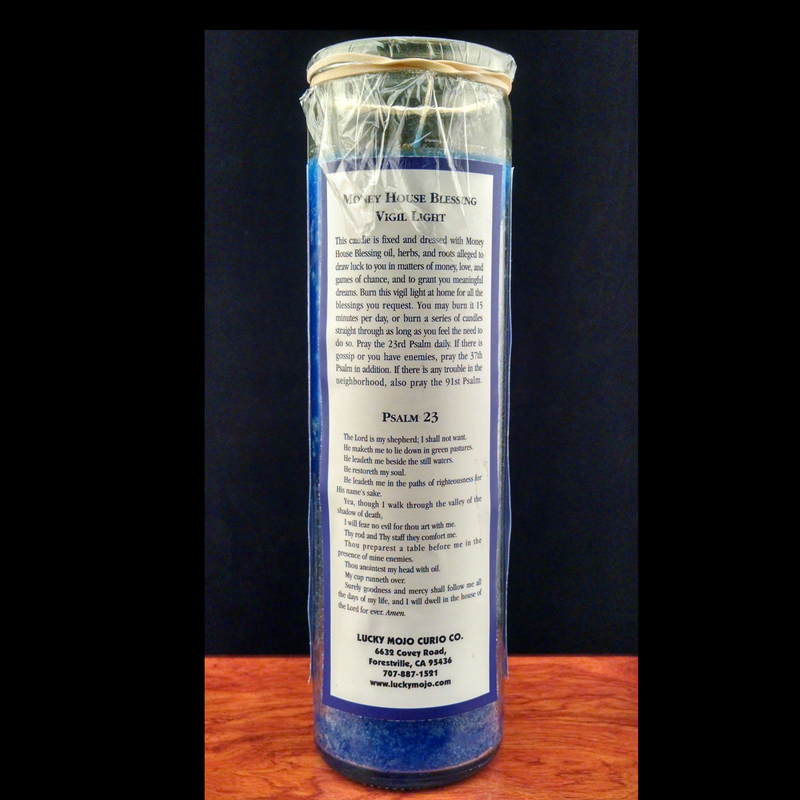 Blue; 8″ tall; fixed with oils, herbs, and prayer. 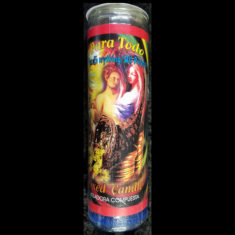 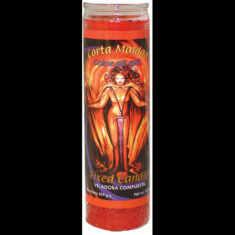 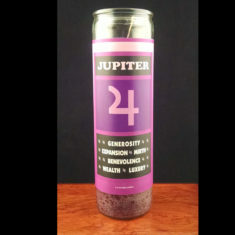 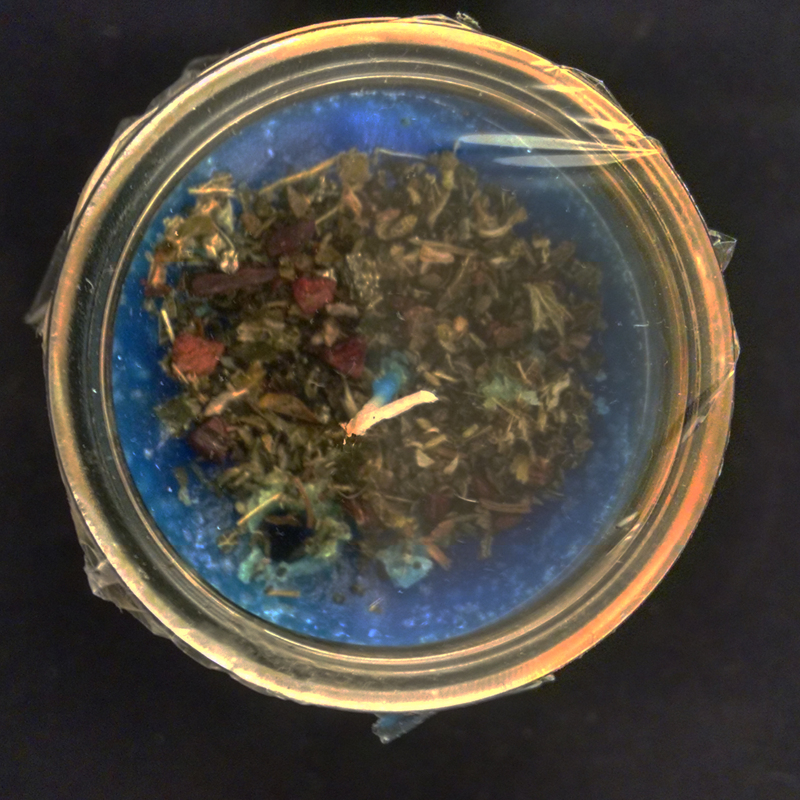 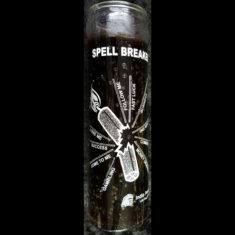 Candle by Lucky Mojo, charged and fixed at Lucky Mojo by Catamara Rosarium using lucky mojo premixed blends of money, prosperity, and protection herbs and oils. 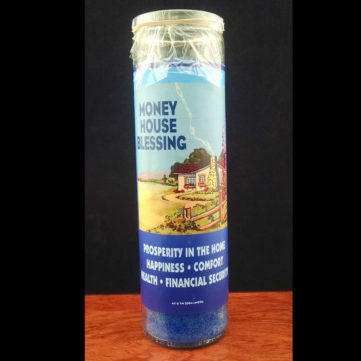 Be the first to review “Money House Blessing” Click here to cancel reply.